We welcome the mobility-impaired and have convenient parking near the front entrance. Our aisles are wide enough to accommodate visitors with walkers or wheelchairs. 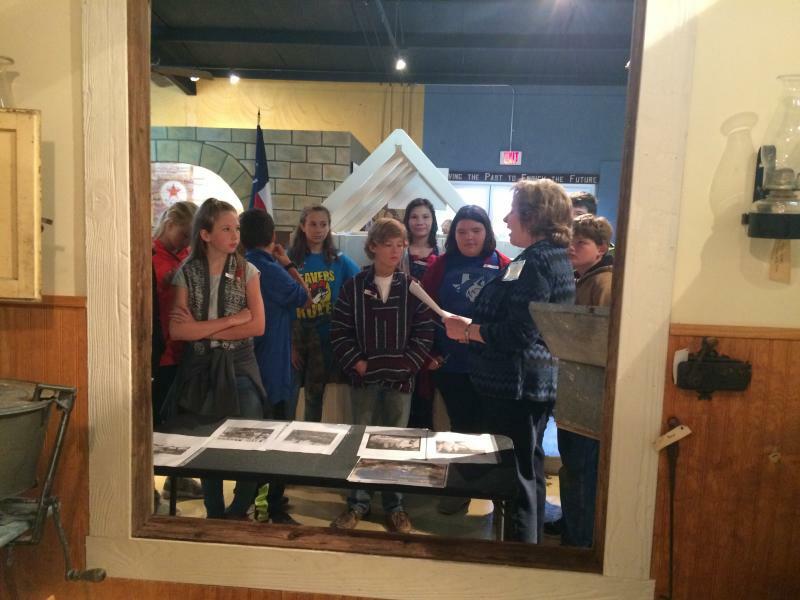 Educational tours will be available for school groups or other special interest organizations.